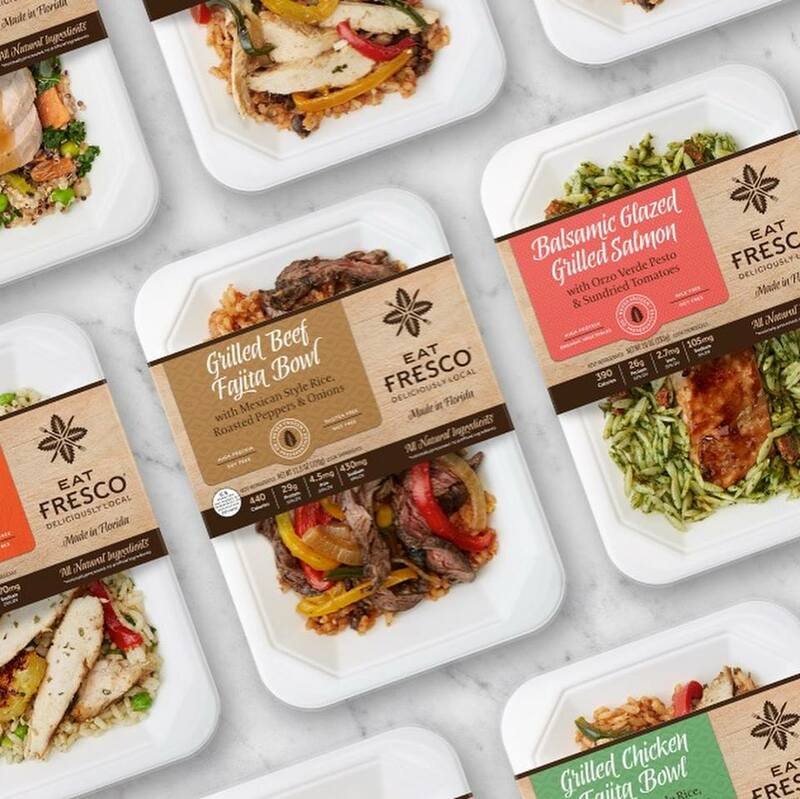 Eat Fresco, a Tampa-based fresh prepared foods company, recently announced a partnership with Publix Super Markets. The locally-prepared food is now available in 21 Publix locations across the bay. Eat Fresco’s items hit the shelves July 27th. They have a true focus on staying local to the Tampa area. The meals are cooked locally in a Tampa commercial kitchen and they use as many locally-sourced ingredients as they can. 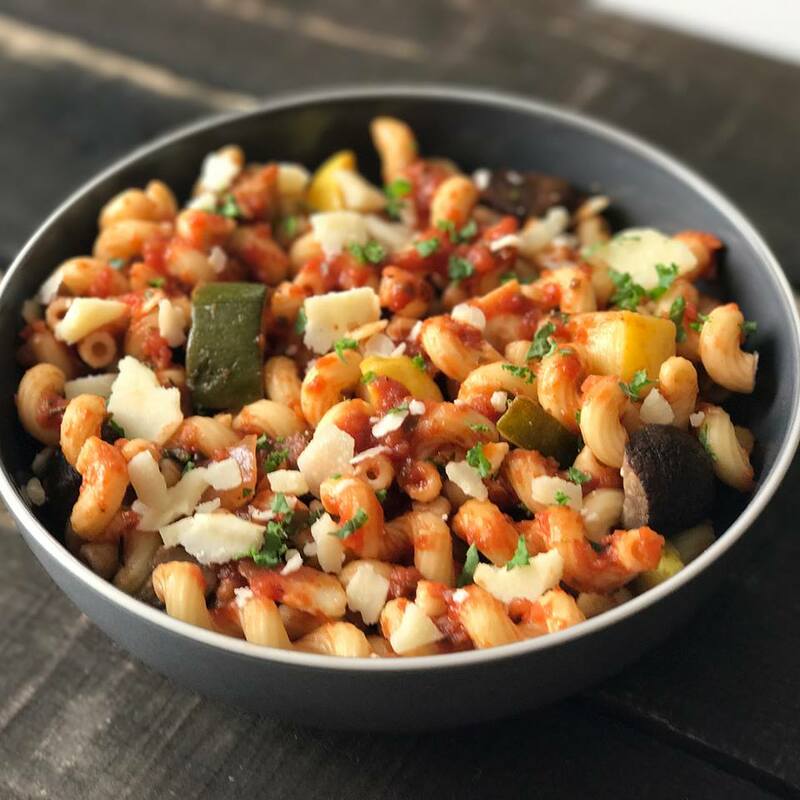 Eat Fresco has a variety of options that are health-focused as well, including items that are high protein, gluten-free, milk-free, nut-free, vegetarian, and heart smart. Eat Fresco entrees can be found in the refrigerated section in the deli. Meals will include Balsamic Glazed Grilled Salmon, Caribbean Style Jerk Chicken, Turkey Breast & Quinoa Medley and Grilled Chicken Fajita Bowl to name a few. 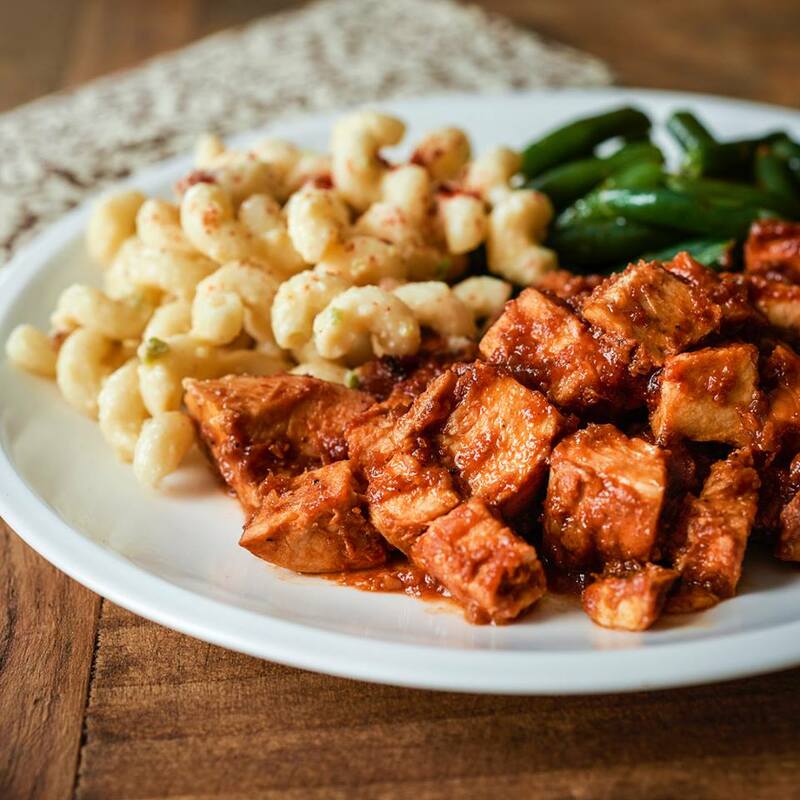 “We are thrilled that even more people in the Tampa Bay area will be able to have convenient access to delicious, fresh prepared meals through our partnership with Publix. 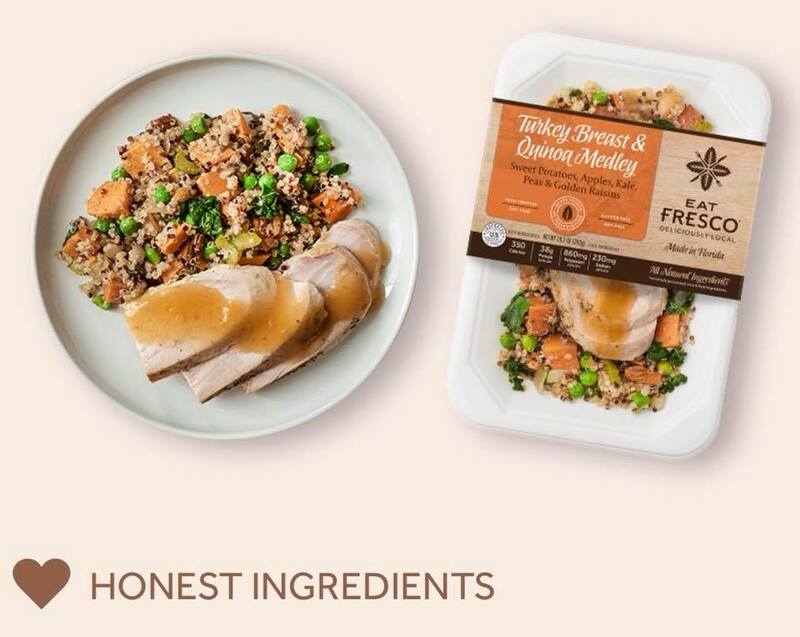 We look forward to continuing to provide healthy eating options for time-starved customers,” says Tracy Povolny, co-founder of Eat Fresco.